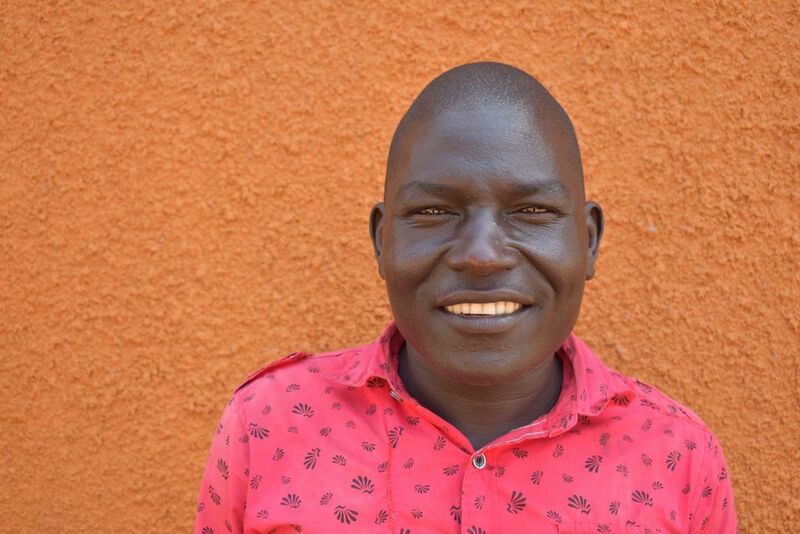 Akuti Mark is from Maadi tribe in Maaji, Uganda, he speaks Maadi and English languages. He is a farmer and local veterinary surgeon. He would like to learn everything the course has to offer and to expand to his existing veterinary skills. He enjoys following and watching Liverpool Football Club on TV.